Today, however, we would like to (temporarily) change our answer to, “… because you never know when a dead body may turn up in your water supply.” Why the change of heart? Read this: Tourist’s Body Found in Hotel Water Tank. 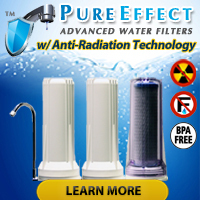 While the likelihood of this ever happening to you or anyone you know is infinitely small, it does prove a point that we try to drive home all the time: All water supplies can become contaminated at some point… and testing takes very little time, costs very little, and could one day keep you or a loved one from accidentally ingesting harmful contaminants. 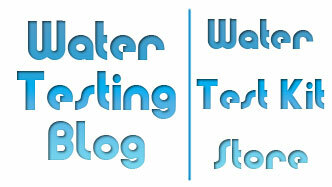 Testing for ‘common’ water contaminants… not difficult at all! Test kits like the SenSafe Water Quality Test Kit and/or the WaterWorks Complete Water Test Kit make it possible for pretty much anyone to test for a collection of water quality parameters and potential contaminants. And, for those who wish to get an even better picture of their water quality situation, test kits such as the WaterCheck Water Test Kit made by National Testing Laboratories which tests for 103 water quality parameters and potential water contaminants.